Kick off the summer season with the Narnia Summer Sweepstakes! We love the long, tranquil days of summer. Whether we’re relaxing at home or exploring the great outdoors this summer, reading and sharing the love of Narnia never gets old. 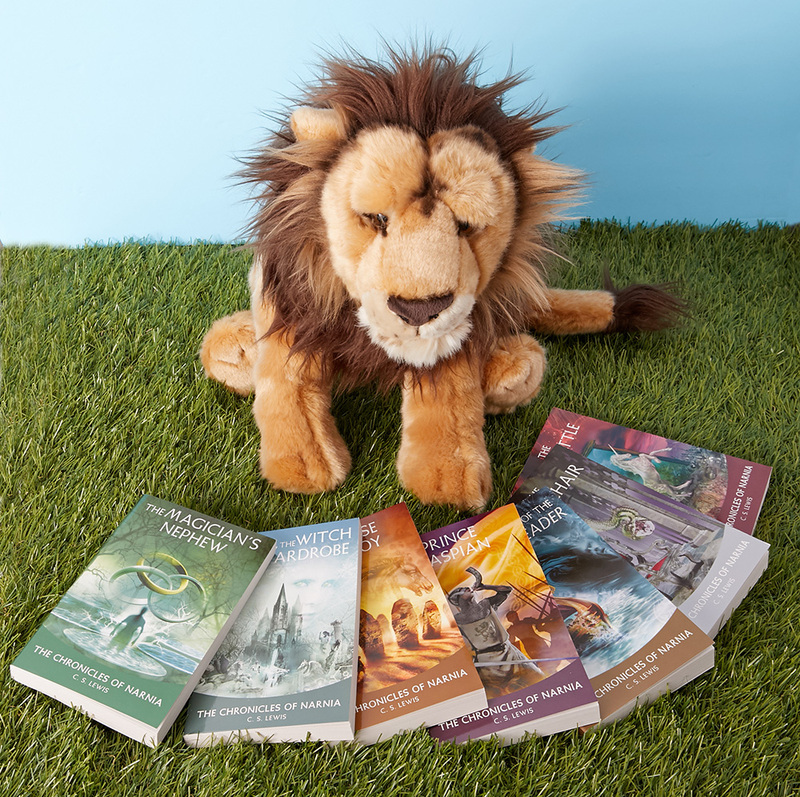 Enter below for a chance to win a complete set of The Chronicles of Narnia plus an ultra-cuddly plush lion!